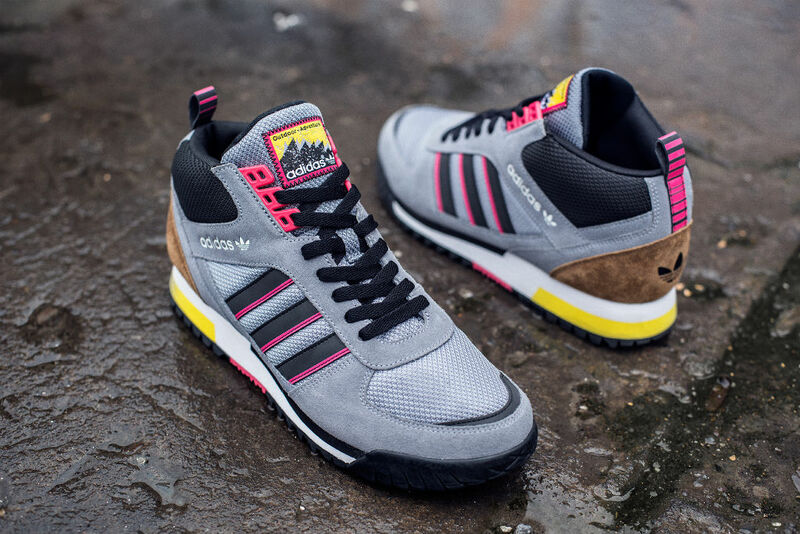 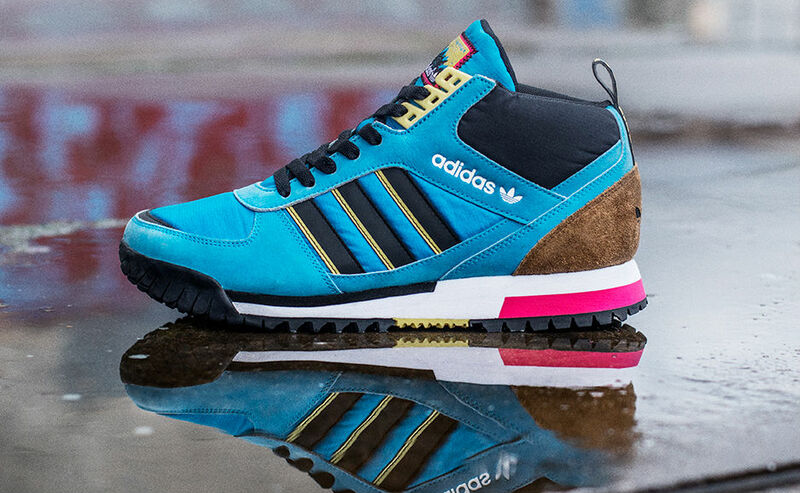 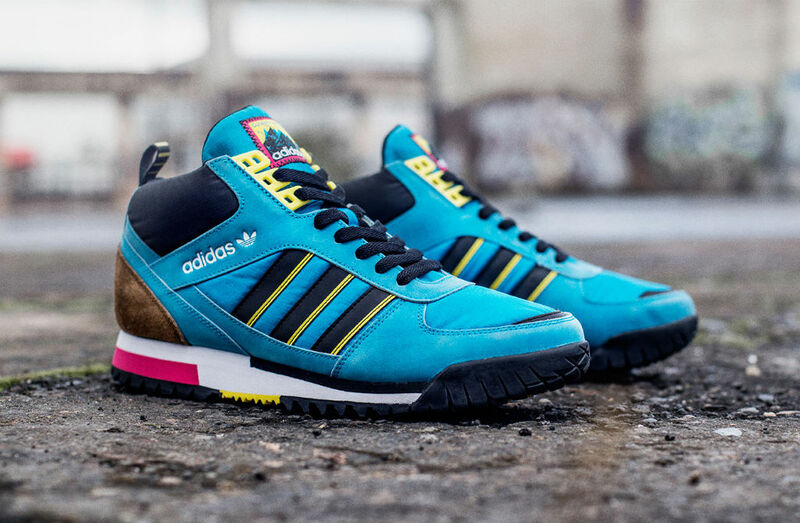 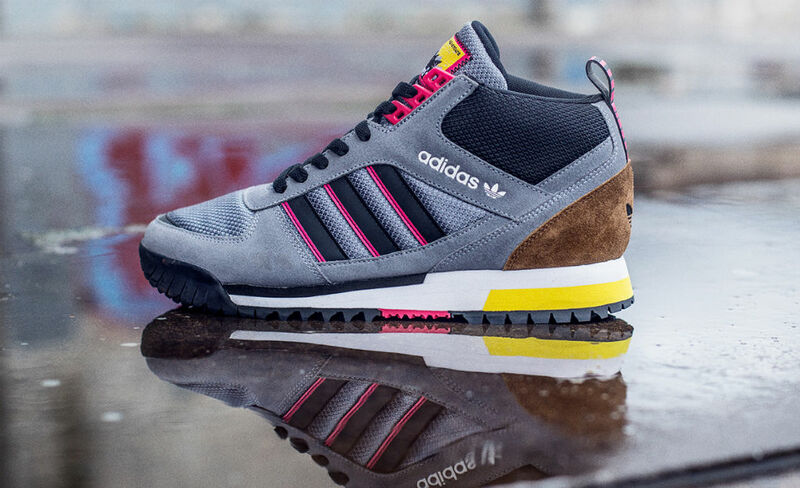 Tomorrow, adidas Originals will launch the ZX TR Mid, a new mid-cut trail silhouette that draws inspiration from 90s era urban outdoor styles. 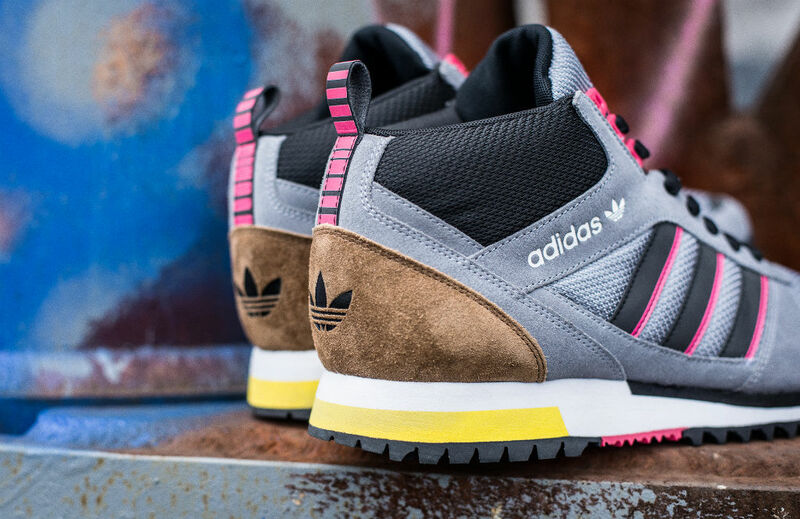 Tomorrow, adidas Originals will launch the ZX TR Mid, a new mid-cut trail silhouette that draws inspiration from 90s era urban outdoor styles. 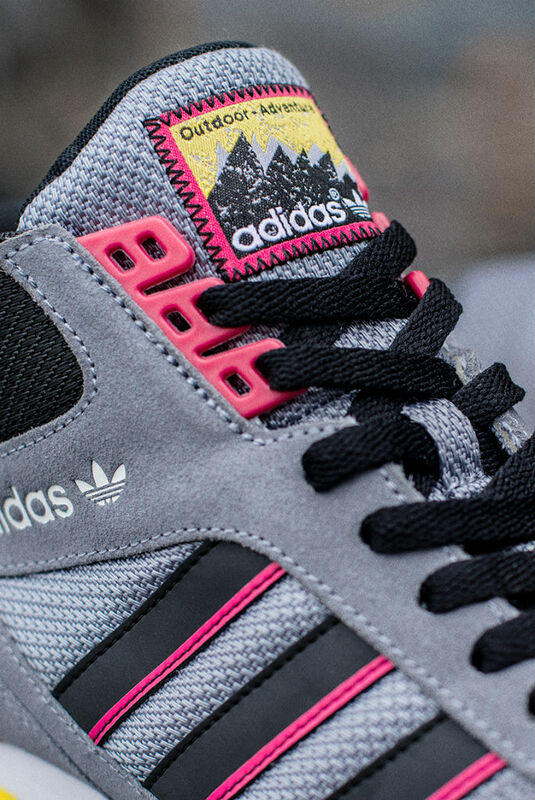 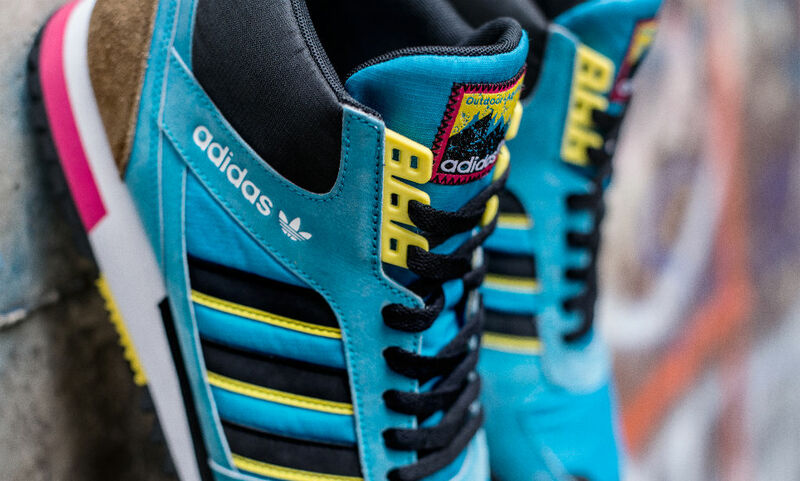 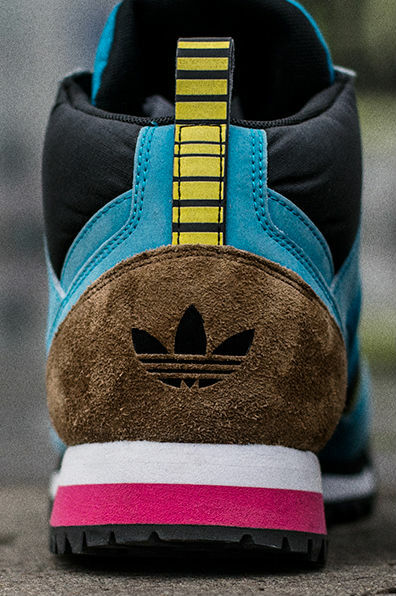 Dynamic color blocking and the use of specialty materials help Originals make a bold streetwear statement. 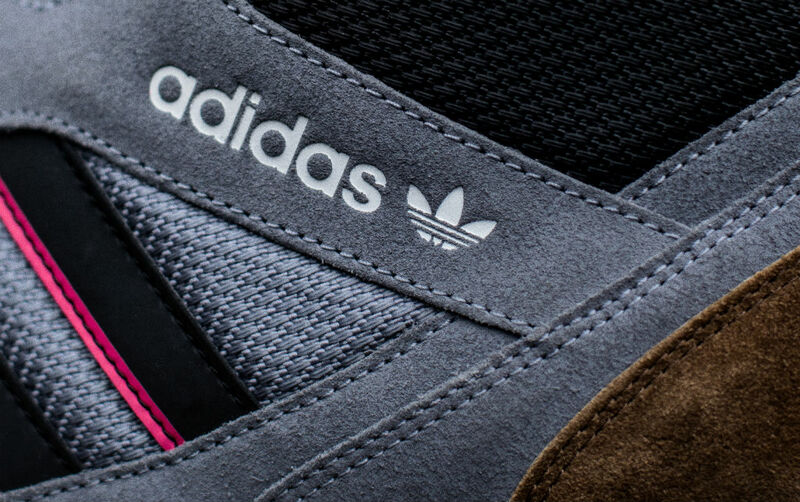 Features include a nubuck and ripstop nylon build, reflective details and branding, vibrant colors and a rugged rubber outsole. 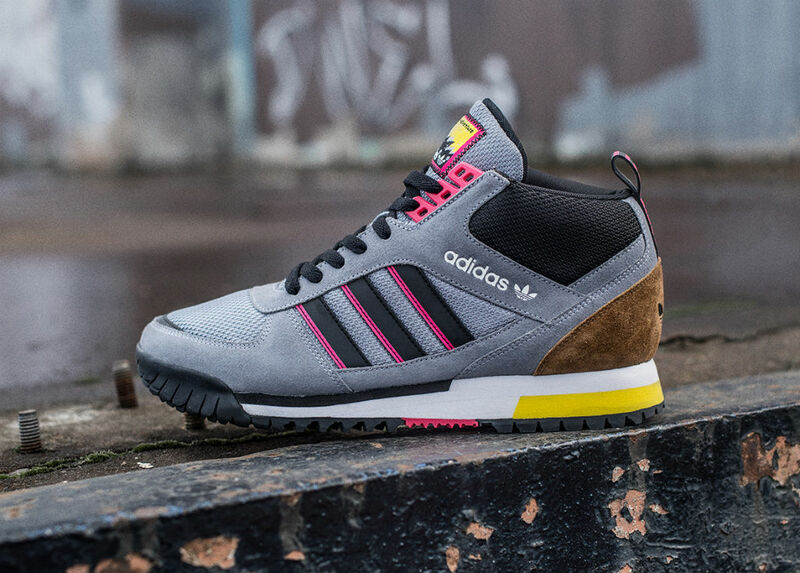 The ZX TR Mid will be available in Tech Grey/Black/Blaze Pink and Turquoise/Black/Vivid Yellow for $90 at lead retailer DTLR starting Tuesday, January 1.